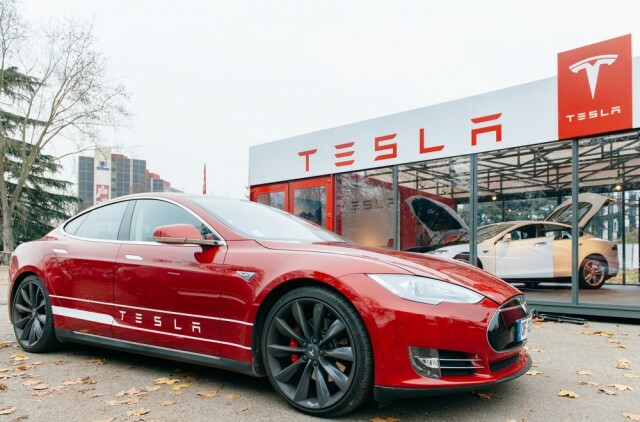 Tesla, Inc. is reportedly in talks with music labels to come out with its own music streaming service that would supposedly compete with an already saturated market, and presumably focused only on the experience of listening to music in your car. This comes from a report from Recode, which has quoted a Tesla spokesperson on record as saying, "We believe it’s important to have an exceptional in-car experience so our customers can listen to the music they want from whatever source they choose." Obviously, embedding music apps into the modern connected car is already a very common practice. However, traditional automakers haven't felt the need to reinvent the wheel (no pun intended) -- they just use existing platforms like Pandora and Spotify. And that certainly does raise the question of why Tesla would feel the need to come out with its own service. The company does pride itself on carving out its own very specific and very bleeding-edge segment of the market, and if it has ideas on how to improve music streaming for an in-car experience, then why not go for it? According to the Recode report, not even the music labels that Tesla is currently working with know exactly what the car manufacturer is planning to do or how it will differ from existing services, but apparently they are receptive nevertheless.